1910 – Thorndike introduces his Laws and Connectionism Theory, which are based on the Active Learning Principles. Check the Instructional Design Models and Theories: Connectionism Theory article and presentation to find more. 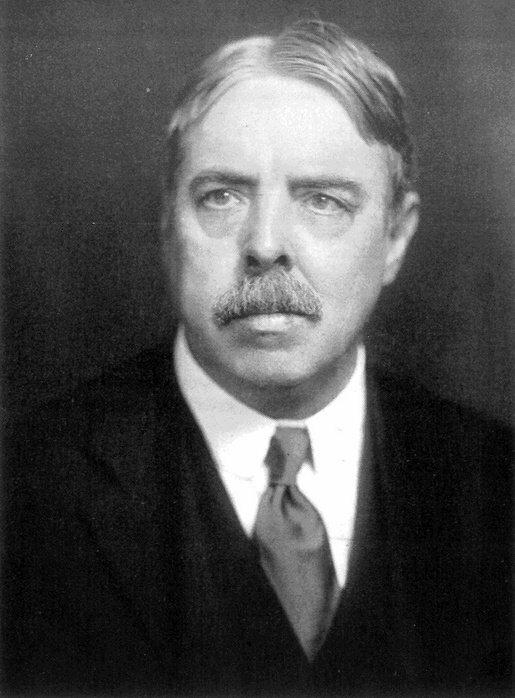 In a report published in 1910 in The Journal of Educational Psychology, entitled “The Contribution of Psychology to Education”, Edward Thorndike –a prominent American psychologist- introduced a set of principles that would come to be known as Thorndike's Laws. According to these Laws, learning is achieved when an individual is able to form associations between a particular stimulus and a response. These are known as “habits”, and can either be encouraged or deterred by external parameters and the frequency an individual is exposed to the stimulus and the response.In a learning environment, Thondike's Laws highlight the importance of rewards and emphasize on the necessity of practice and repetition. More specifically, the Law of Readiness (see below) suggests that a teacher can only instruct a student if that student is willing to be educated. When a student does not show any signs of readiness, a teacher should provide instructions that will help the student develop. An individual's response to a specific situation followed by a reward will eventually make those responses stronger. Therefore, the responses become habits when the individual is presented with that particular situation again. Additionally, if a response deters an individual from achieving a reward, or a “rewarding state”, then this response becomes weaker. A series or a set of responses can be linked together in order to achieve a goal. If the person is prevented from achieving this goal, this will cause “annoyance”. Frequently made associations become strengthened. Likewise, rare or sporadic associations become weaker. In any given situation, an individual might react in a variety of ways if the initial reaction does not immediately lead to a satisfying result. Individuals are inclined to react in a particular way. These reactions are unique for species or groups of related species. Individuals are able to filter out any irrelevant aspects of a particular situation and respond only to significant parameters that directly affect this situation. Reactions from a previously experienced situation might be transferred to a new one. This is also called Theory of Identical Elements. Sometimes, a reaction to a certain stimulus might shift to a different one. Learning involves both practice and a reward system (based upon the law of effect). Stimulus and response associations can be linked if they are part of the same “action sequence” (based upon the law of readiness). The transfer of knowledge and learning is based on situations that have been previously experienced by the individual. Last but not least, you are more than welcome to embed the Connectionism Theory presentation at your site of blog. If you have a question that needs an answer concerning the Connectionism Theory do not hesitate to leave a comment and I will reply you as soon as possible.